No tech enthusiast can live without their gadgets. Smartphone. Laptop. Tablet. Smartwatch. You probably own them all, but they all need to be charged eventually, and you won’t always be near a wall plug to charge them. That’s why you need a portable power bank, and the GOSPACE SuperCharger is everything you need in a power bank and more for $44.99. 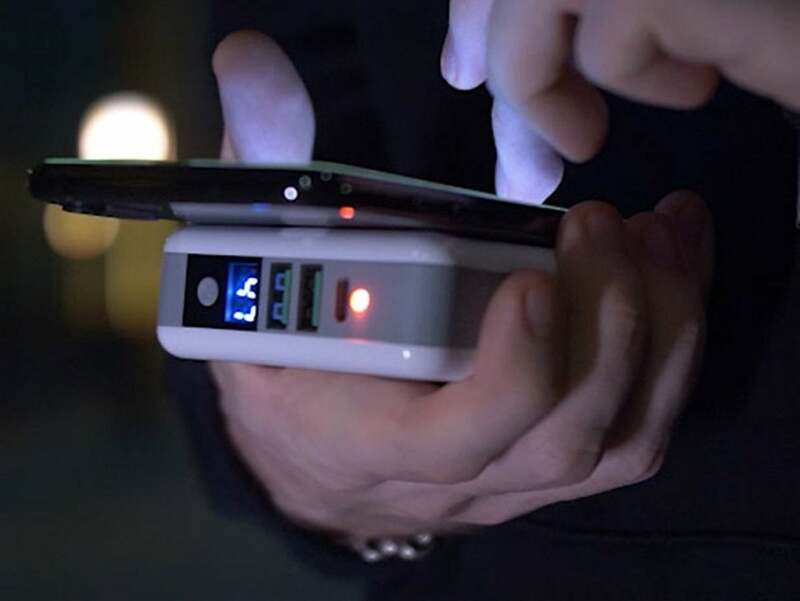 The GOSPACE SuperCharger is a 10,000 mAh power bank sporting four charging options. You can charge your devices the traditional way with either the two USB ports or the USB Type-C port, but the SuperCharger also features a Qi wireless charging pad. Additionally, the Type-C charging port uses fast charging, which is ideal if your laptop or phone has a dangerously low battery percentage. On top of that, the SuperCharger has a built-in wall charger, so you can charge it while it’s charging connected devices. Finally, GOSPACE includes multiple interchangeable socket adaptors so that you can charge your devices no matter where you travel. If you’re a tech junkie with demanding power needs or if you frequently travel to foreign countries, the GOSPACE SuperCharger is a must-have, and it’s currently on sale for $44.99, or 54% off. 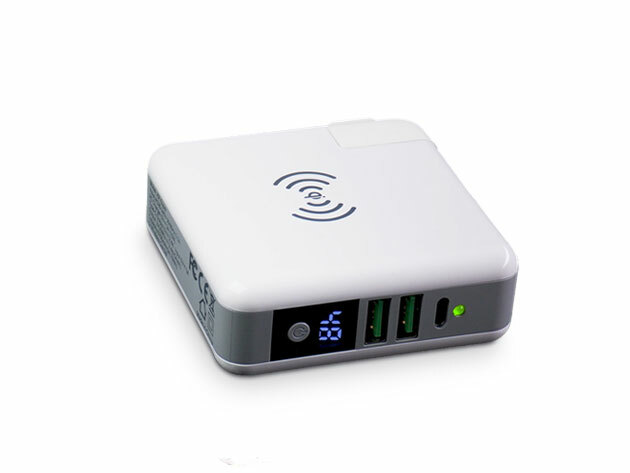 This story, "Charge up to 4 devices at once for $45 with the GOSPACE SuperCharger" was originally published by Macworld.